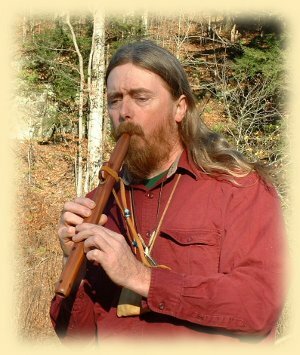 Tim Conwell, Co-Director at Heron Brook Haven, also known as C.W.Wolf, is a Musician, Writer, Healer and generally a handy guy to have around. Tim believes that the Natural World holds all the beauty and comfort one could ask for. His great respect for all living things and his connection with the Earth Mother allow him to show others just how important these things are. Tim's artist name, C.W. Wolf came from spirit when he was studying these magnificent creatures. The Wolf is a great teacher. They teach us many useful things about living upon the Earth with others. It was Wolf who started him on his spiritual journey. Music has always been an important part of his life. He began singing at a young age and was encouraged to continue through his school years. He began writing music in his teens and is still writing today. 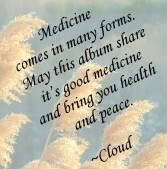 His latest album Medicine Walk is all original material and he played all the instruments himself. "I truly believe that music has the power to heal."